This time last year I was working on two blankets. 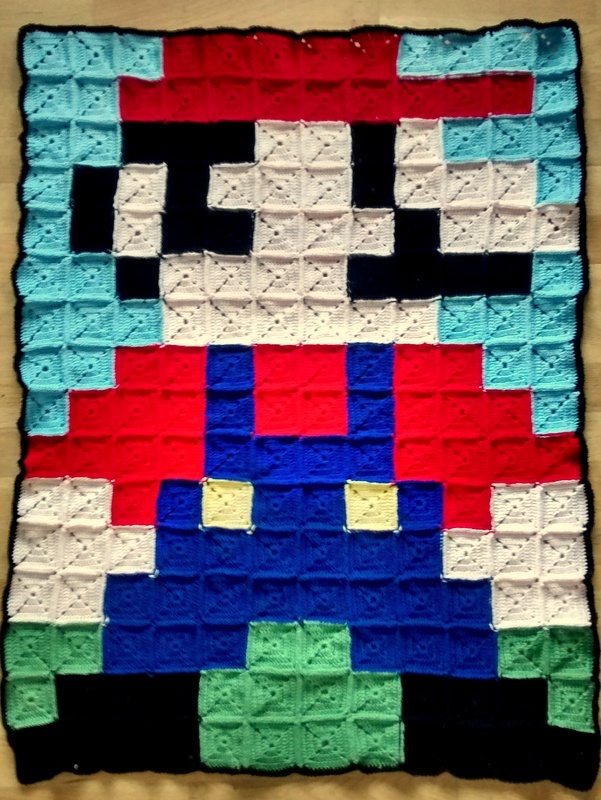 One of them was my 2014 ‘Granny Square a Week’ blanket and the other was a blanket for little man, inspired by his love of a certain hama bead Super Mario character we’d recently made. It was a real labour of love. 2014 was not an easy year for me and I’m glad I didn’t attempt to do a square a day, otherwise I’d still be hooking it! Despite that, I’m really pleased with it. I decided half way through that I’d make it for little miss and thankfully she loves it. 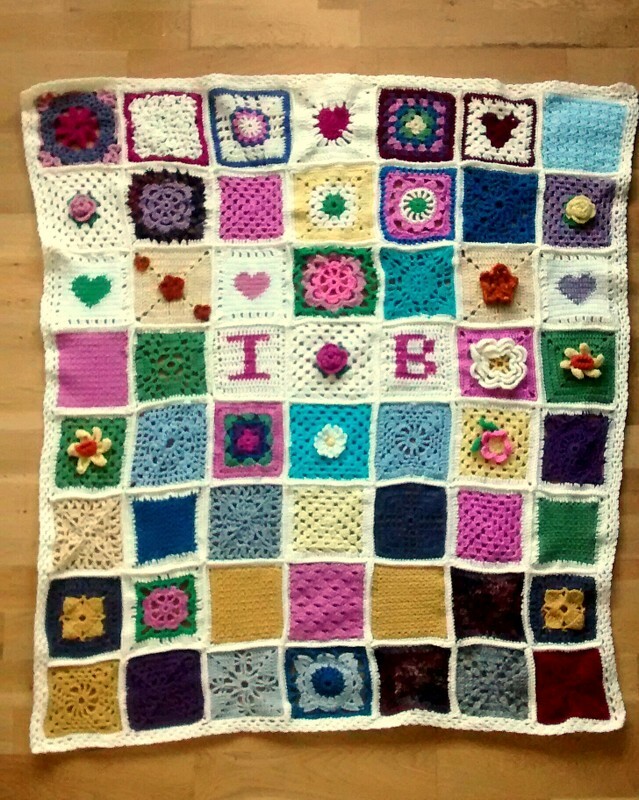 I know the colours don’t all work perfectly but for me it does sum up the year and each square has a special memory and meaning. Little man loves it and it lovely to see them both cuddled up in their respective blankets.